What a terrific experience it has been to serve on the Lovebug Creations Creative Team! Not only have we received free samples and discounts on Rumple Ribbons, but we've also had the chance to partner with other craft companies to showcase the Rumple Ribbons with their products. Today, such a partnership is happening with the pairing of Rumple Ribbons and some of the newly released stamp sets from "Pink By Design." 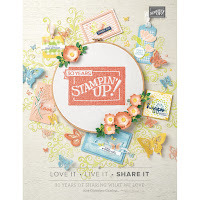 Sarah at PBD sent Kimi at Lovebug Creations a collection of stamp sets from which we on the LBCT got to choose and use on today's blog hop. 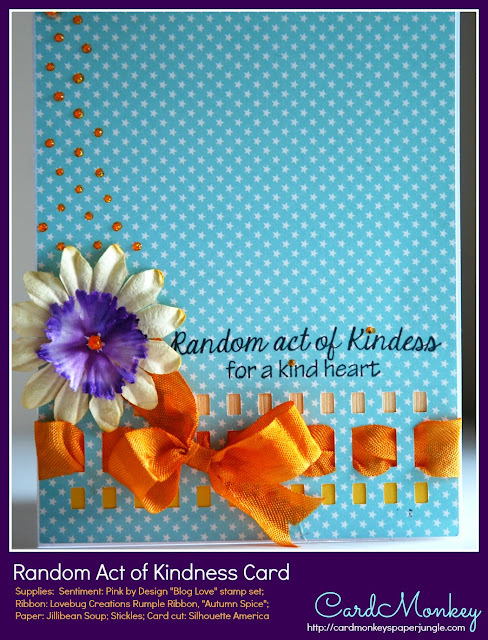 * My PBD stamp set came with a typo in the word "Kindness". Sarah said that it's been fixed; your order will be correct! ... typos drive me C-R-A-Z-Y!! Now, who wouldn't want to win this sweet box as blog candy? I've crammed this box full of mostly vintage buttons for your crafting use, and topped it with some brads. To qualify to win this candy, leave a comment on this blog post, be a friend/follower of the CardMonkey blog, and be sure that your comment leaves me a way to contact you if you win. Head on to the next stop on the Hop for more Lovebug Creations and Pink By Design goodness. 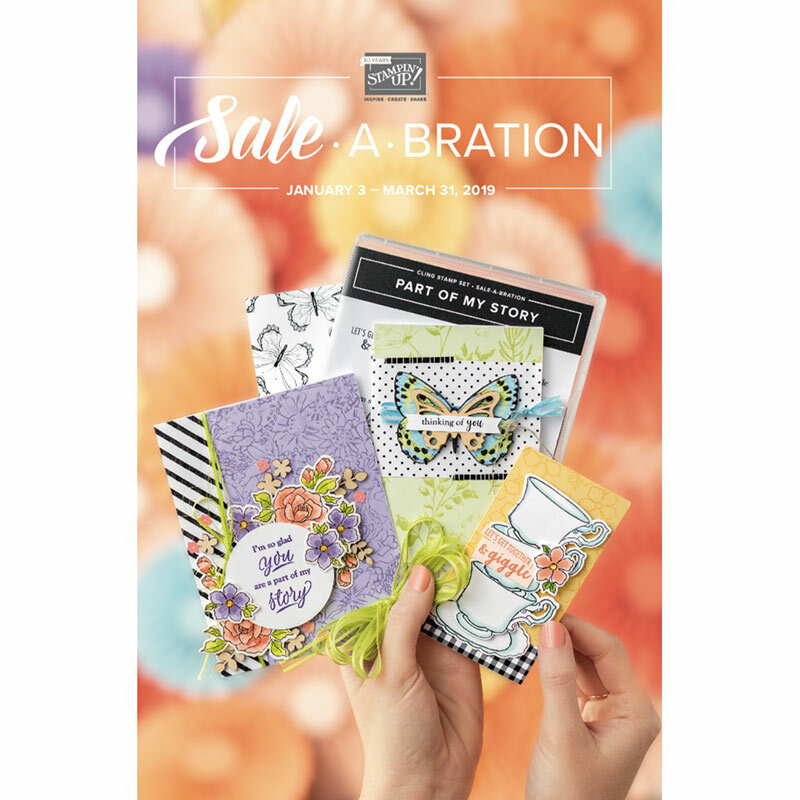 Your next stop is with PBD Team member REBEKAH at Crafty Teacher Mom. Thank you again for joining us on this fun blog hop, and a special thank you to Pink by Design for sharing their fun stamps with us! 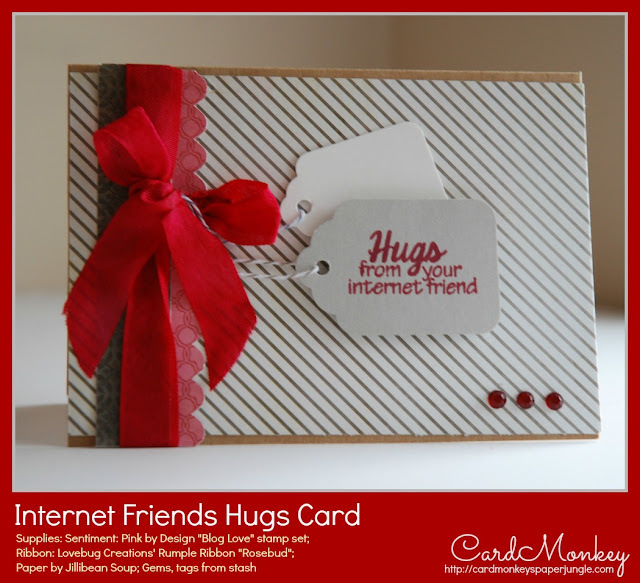 Ellen I love the Internet friend's hug card., I like the base pattern paer that you used and the ribbon. Great projects, glad to see I was'nt the only one who had a blast creating ;) I have that stamp set as well. It's def one of my favorites and must have in any crafters collection. WOW!! You have been on a crafty roll!! LOVE these projects!!! Your box is adorable!! Great job toots!!! LOVE the cards and container!!! Your cards are beautiful! I especially like the random acts of kindness one! 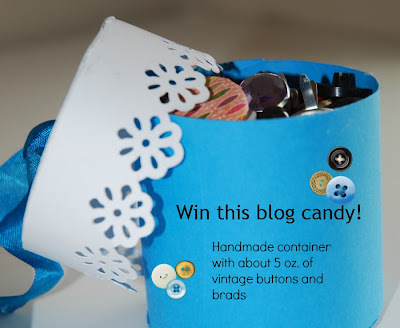 It would be an honor to win your blog candy - that container is super cute! Wow great stuff! TFS and as usual you did a terrific job. I LOVE what you've done. This is a great stamp set and the dark/bright color combo is beautiful! I love it!! Such fun projects!! Love the red card! Wow! great job with all your projects! Absolutely love them all! i love the middle card with the orange ribbon! 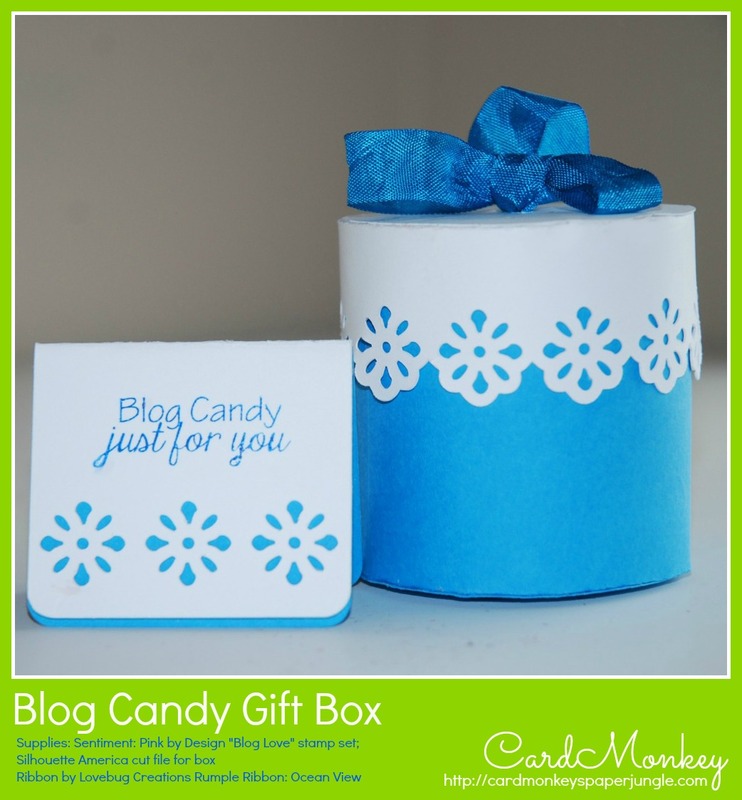 Lovely cards and cute treat box. I like the ribbon weaving on the second card. love what you did with the stamps. Yes the master crafter has outdone herself again! That is some sweeeeet candy too! Great cards, great crafting! Wow! Love your beautiful cards and project box! The first one reminds me of a tuxedo! So fun!